BOOST (Building Optimized Operations through Students and Technology) is our internship program aimed at giving students real world experience and exposing manufacturing companies and nonprofits to the capabilities of Advanced Planning & Scheduling (APS) software and the PlanetTogether solution. BOOST interns will collaborate in teams of two to complete a Manufacturing Optimization study. The study will assess the participating company’s current planning & scheduling practices and evaluate potential business improvements that could result from using an Advanced Planning & Scheduling system, particularly to support company initiatives in: On-time delivery improvement, lead-time reduction, Lean, Six-sigma, Theory-of-Constraints (TOC), and Agile production management. All companies, non-profit and for profit, have the opportunity to participate in the study free of cost. In addition, for approved non-profits, PlanetTogether will donate not only the BOOST services but also the software license for ongoing use. To become eligible non-profits should participate in a study so it can be determined whether the software will have the big impact on productivity that we strive for. Chris, Mario, and Lauren, MBA students from National University, completed the first BOOST study in the Spring of 2016. Taught Pacific Brewering Co. how to schedule production dynamically enabling them to keep the beer flowing reliably in seasons with high demand. 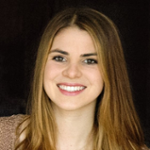 Kaia led the creation of BOOST and enjoys offering students the opportunity to do real-world projects while exposing companies to headache-free scheduling. She is passionate about giving back to the community and participates in community service oriented activities. Here at PlanetTogether, she works to donate our software to select non-profits in order to increase their productivity. She is an undergraduate at Cornell University, majoring in Economics. In her spare time she enjoys hiking, going to the beach in her home town of San Diego, and trying to cook new creations. 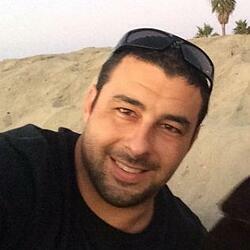 Adrian is currently working towards his MBA degree in Rady School of Management – UC San Diego. Prior to that, he worked in the Palm Oil industry in Indonesia for several years which sparked his interest in operations, materials management and strategic planning. Adrian experienced first-hand how limiting ERP system can be; he joined the BOOST program to help companies increase their productivity and planning efficiency and get beyond the limits of the more traditional ERP systems. Adrian is originally from Jakarta, Indonesia and attended Shanghai JiaoTong University, China where he received his B.S. Chemical Engineering degree. In his free time, he enjoys swimming and beach volleyball pickup games. 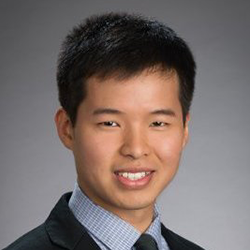 Ting-Wei is an Operations Analyst Intern at Planettogether where he works in a team to complete BOOST studies. He is an MBA candidate at the University of California, San Diego – Rady School of Management and will be graduating in 2017. 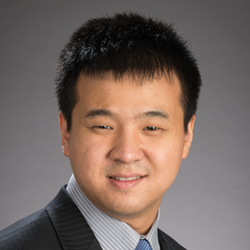 Before his MBA in Rady, Ting-Wei completed his undergraduate degree majoring in naval and systems engineering . In his spare time he enjoys swimming and playing flute. Ajar is an IT consultant specializing in systems integration and middleware technologies and has served enterprise clients in Utility,Telecom and Government sectors. He is originally from India, has worked in South Korea and has travelled most of Asia. Ajar is currently pursuing his MBA from the Rady School of Management and holds a bachelors engineering degree in Textile Technology. Chris is a Veteran, US Navy Diver with a B.S. in Civil Engineering. 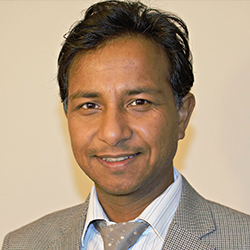 He has held several civil engineering internships in land development and public works. He is currently pursuing both a M.S. in Engineering Project Management and an A.S. in Water Distribution Systems Operations. Christopher decided to work with BOOST to fufill his Cornerstone Master's thesis requirement. quantitative projects and focused on big data and business analysis. Xinyi values efficiency and believes that optimization is key in both the financial and manufacturing world. 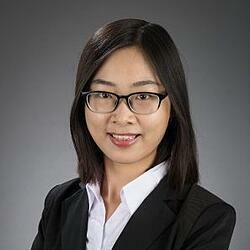 She is originally from China and has previously worked in the banking industry. Charlotte enjoys cooking and photography in her spare time. Interested in working on an interdisciplinary team while receiving guidance directly from PlanetTogether planning and scheduling expert engineers? Want to help manufacturing and non-profit companies use their resources more efficiently? Looking to open up career opportunities in consulting and software distribution? Gain real world experience in a challenging, impactful area by applying now. Interns will learn relevant background information about manufacturing planning & scheduling and PlanetTogether’s software to facilitate the rest of the project. Contact potential companies to inquire whether they would like to participate in the study and sign-on companies to work with. Survey participant on current planning & scheduling (and related) processes, issues, and key metrics. Gather operational data for use in insightful factory simulations. Perform simulations and analysis using the PlanetTogether system to find opportunities to improve businesses performance. Present findings to the company and PlanetTogether. Your final report will include details such as the company’s sector, the company’s current planning and scheduling process, and how applying Advanced Planning & Scheduling (APS) software would affect the company’s business performance. Each Boost Study is estimated to be about 35 hours of work and last about 1 month. Interns have the opportunity to perform as many studies as desired simultaneously. Ever wonder how your company could increase efficiency, reduce costs, or improve on-time delivery with better planning and scheduling software (instead of complex, manual spreadsheets)? Interested in having your company’s existing manufacturing planning and scheduling methods evaluated and compared against other, technology-enabled approaches? This is an opportunity to partake in a manufacturing optimization study to provide these benefits, delivered free of charge. The study is completed by two graduate students (with the support of experienced PlanetTogether engineers) at no cost to your company. It will assess your company’s existing manufacturing planning and scheduling methods and evaluate potential business improvements that could result from using an Advanced Planning and Scheduling (APS) system. The study provides your team hands-on learning with the simulated model and will conclude with a final presentation and written report explaining the company’s current planning and scheduling system, contrasted with an APS-optimized approach for capacity management. SAN DIEGO - Planning and scheduling software leader, PlanetTogether's, CEO Jim Cerra has announced the creation of the company’s Building Optimized Operations for Students and Technology (BOOST) internship program. 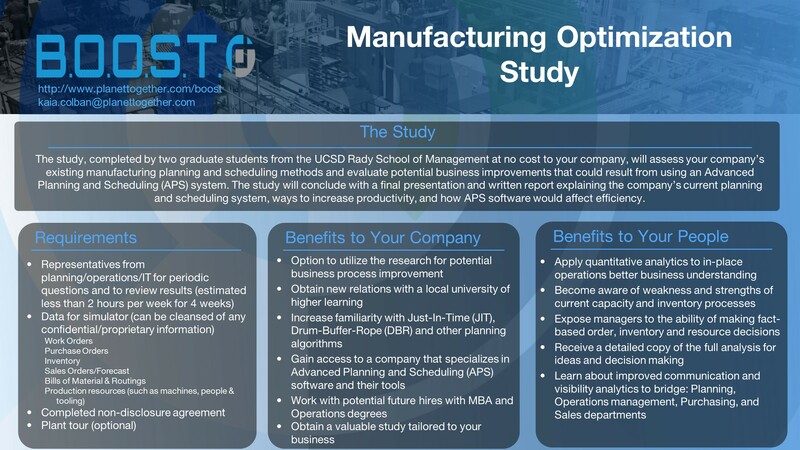 BOOST will give business school and engineering students the chance to apply their operations management theory into real world applications, helping manufacturers in the process. Visit our customer support center and get answers.